Special Operation 24 ( Spec Ops 24 ) Land of Fire and Ice is now live. A total of 25 Tasks need to be completed in order to unlock and recruit Beta Ray Bill. Tasks like fights have to be completed separately. Frozen Axe task appears after completed Task 8. Tasks 1, 6, 9 & 10 - Can be done outside of Spec Ops. 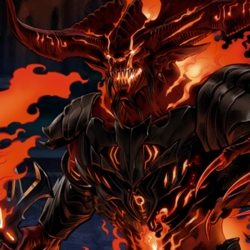 Surtur is the Group Boss of Spec-Op 24. He can be found on the current Spec-Op map. A total of 25 Tasks need to be completed in order to unlock and recruit Crystal. Tasks like fights have to be completed separately. Test Subjects may be found in all Spec Op 23 Missions. Black Dwarf is a mini-boss in Mission 1: Anger of the Mad Titan. Research the Mad Tech Grenade to complete this task. Requires 1 piece of Mad Tech. Mad Tech can be collected from Bosses and Deploys in Spec Op23. Create the Unrefined Echo Tech Blaster in the Lab. Research Unrefined Echo Tech Blaster to complete this task. Corvus Glaive is a mini-boss in Spec Op 23, Mission 2. Create the Unrefined Psychotic Blade in the Lab. Research Unrefined Psychotic Blade to complete this task. Complete 2 star mastery on all Spec Op 23 missions to unlock new Research - "Blueprint: Psychotic Blade"
Complete 3 star mastery on all Spec Op 23 missions to unlock new Research - "Blueprint: Amplified Rifle"
Complete 4 star mastery on all Spec Op 23 missions to unlock new Research - "Blueprint: Echo Tech Blaster"
Task 3: Can be completed outside of Special Ops Missions. Task 12: Can be completed outside of Special Ops Missions. Task 16: Requires 40 U-ISO and lasts 24 hours. Task 17: Can be completed outside of Special Ops Missions. Task 19: Can be completed outside of Special Ops Missions. Task 21: Requires 60 U-ISO and lasts 36 hours. Task 22: Can be completed outside of Special Ops Missions. Tuesday Mission: Only Avengers may participate in today's Daily Mission. 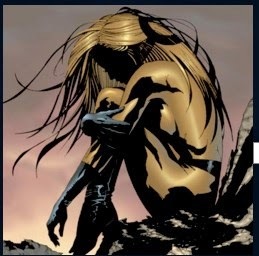 Check the Bio tab in the Team page for a list of Avenger heroes. Wednesday Mission: Only Tactician heroes may participate in today's Daily Mission. Thursday Mission: Only heroes who are female, and the Agent, may participate in today's Daily Mission. Friday Mission: Only heroes with slashing attacks may participate in today's Daily Mission. 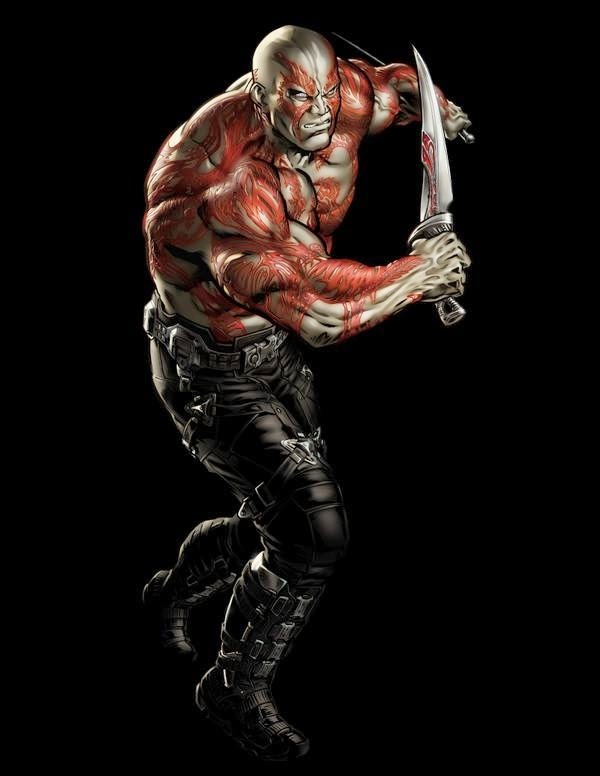 Saturday Mission: Only heroes who are Mutants may participate in today's Daily Mission. Sunday Mission: Any hero, except the Agent, may participate in today's Daily Mission. Any hero may participate in today's Daily Mission. Only Blaster heroes may participate in today's Daily Mission. Any hero, except the Agent, may participate in today's Daily Mission. Come back each week for a new quest and chance for Symbiotic Lockboxes, and don't forget to do the Daily Missions! Hi, Agent. Here is spec ops 21 Savage Lands task list. 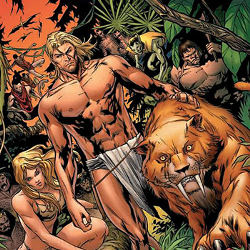 A total of 25 Tasks need to be completed in order to unlock and recruit Ka-Zar. The Hauk'ka, nicknamed Iso-Saurs, have been converted into mindless fighting machines, help bring them back in for de-tox. Iso-Saurs can be found in all Spec-Op 21 missions. Lizard is a mini-boss in Mission 1: Saurian Supremacy. Ka-Zar is a Team-Up in Spec Op 21, Mission 1 and Mission 3. Stegron is the Boss of Mission 1: Saurian Supremacy. Research Evolutionary Inhalant to complete this task. Requires 1 piece of Cybernetic Tech. Cybernetic Tech pieces can be collected from Bosses and Deploys in Spec-Op 21. The High Evolutionary is the Group Boss of Spec-Op 21. He can be found on the current Spec-Op map. Doc Ock is a mini-boss in Mission 2: Hostile Incursion. Deploy heroes to assist the field teams on the ground Mission 2: Hostile Incursion. Research Nascent Blade to complete this task. Use the Evolutionary Inhalant and the Nascent Blade together in combat. Evolutionary Inhalant may be found in the store after being researched. A.I.M. can be found in, Spec-Op 21, missions 2. Sauron is the Boss of Mission 2: Hostile Incursion. Research Nascent Glaive to complete this task. Use the Evolutionary Inhalant and the Nascent Glaive together in combat. Evolutionary Inhalant may be found in the store after being researched. Sugar Man is a mini-boss in Mission 3: Terrifying Prospects. Research Cybernetic Cannon to complete this task. Requires 2 pieces of Cybernetic Tech. Use the Evolutionary Inhalant and the Cybernetic Cannon together in combat. Evolutionary Inhalant may be found in the store after being researched. 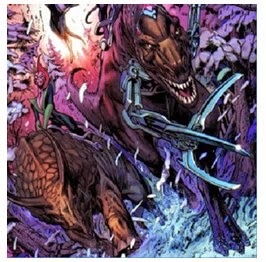 Sinister and The High Evolutionary are the Bosses of Mission 3: Terrifying Prospects. M.O.D.O.K. is the Epic Boss in Mission 3: Terrifying Prospects. Complete 4 star mastery on all Spec-Op 21 missions to unlock a Research for the Cybernetic Blade. Requires 24 pieces of Cybernetic Tech. Hi, Agent. Here is spec ops 20 Guardians of the Galaxy task list. A total of 25 Tasks need to be completed in order to unlock and recruit Star-Lord. Hints: Can be completed outside of Spec Ops. Hints: Means to finish mini-boss battle. Research the Cosmic Power Cell to complete this task. Use the Cosmic Power Cell in combat. They may be found in store after being researched. Research the Kinetic Blade Mk I to complete this task. Research the Kinetic Blade Mk II to complete this task. Research the Kinetic Energy Blade to complete this task.